Great-sounding music, heart rate and training information, clear voice control and calling, no strings attached. 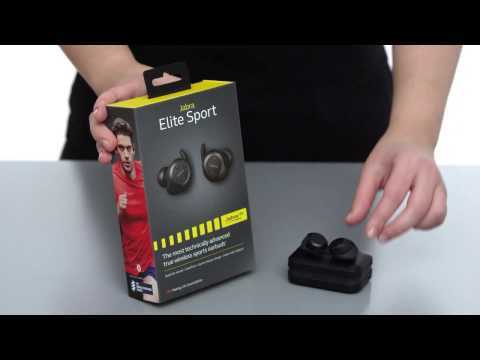 Jabra’s Elite Sport Bluetooth Earbuds read your heart rate from your ear and use it to perform fitness tests, gauge recovery time and measure workout quality. An accelerometer detects your movement and translates it into performance data. 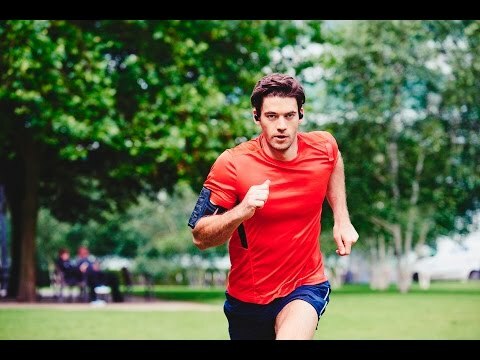 Jabra's free Sport Life app combines accelerometer and heart data with your smartphone’s smarts, taking you through guided workouts while providing detailed training info, sending cues and coaching prompts right into your ears. Optical heart rate sensors take your pulse directly from you ear, no chest straps or arm bands needed. Heart rate data is used for calories, heart rate, heart rate zone, VO2 max estimation, and more. Passive noise cancellation (up to 15dB) helps you tune out distractions and enjoy your training. TrackFit™ motion sensor counts reps for you (when used with free Jabra's Sport Life™ app’s pre-set workouts). Free smartphone app uses phone’s sensors for guided workouts and fitness tests, sending cues and coaching directly to the headphones. App also communicates with popular fitness apps like My Fitness Pal and Strava. 4 microphones help filter out background noise, making your voice sound crisp and clear. Dual microphones enhance environmental sounds, keeping you aware of your surroundings. Up to 4.5 hours of music or talk time, and carrying case that also charges the earbuds up to 2 times. Case charges via micro-USB charging, meaning you can top up your battery almost anywhere. 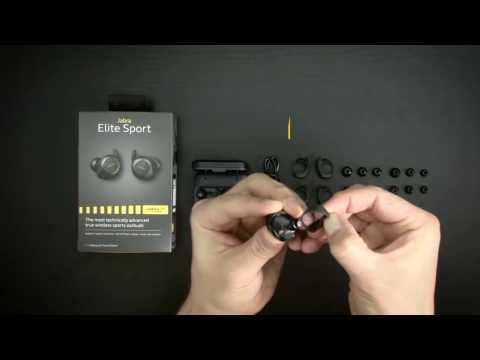 Comfortable earpads and a soft silicone EarWings™ keep the headphones anchored in place during vigorous workouts. Integrated buttons let you answer calls, control your music, get training information, and more. Sweat-, shock- and weather-resistant with an IP67 rating. 3-year limited warranty against failure from sweat damage (registration required). Includes: charging carrying case, 6 different earpad sizes (small, medium and large in foam and silicone), 3 different EarWing sizes, and a USB charging cable.